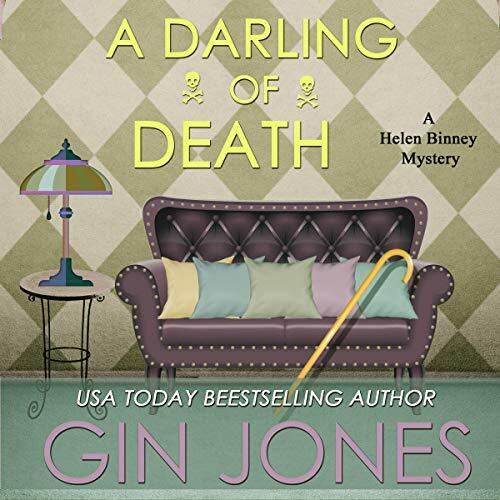 Voir les résultats écrits par "Gin Jones"
From USA Today best-selling author Gin Jones comes the latest Helen Binney adventure about a feisty woman in a murderous situation. Determined to live her best life, Helen Binney heads to a patient conference to learn more about overcoming the challenges of lupus. But instead of medical answers, what she finds is a dead body! The murdered doctor was killed beneath a poster display promoting a newly developed treatment - one that has both grateful patients and outspoken critics. Helen Binney's never felt better! Her lupus is in remission, and she's taking up gardening for its health benefits. 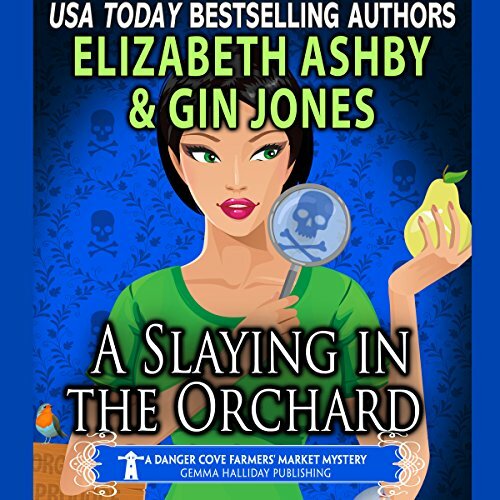 Only her first day at the community garden is anything but relaxing when she finds a woman's body lying beside a bulldozer that belonged to the dead woman. 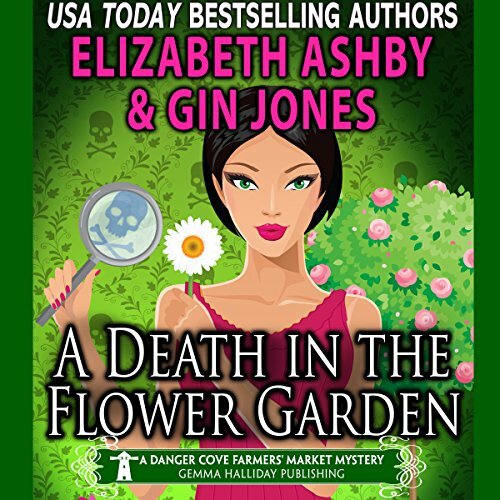 Was the early-morning death an accident, as the police believe, or did it have something to do with a dispute over title to the garden's land? If she's not careful, though, there might be another death at dawn. After 20 years as a political wife, the now-divorced Helen Binney should be able to organize a small event for the local library without breaking a sweat. 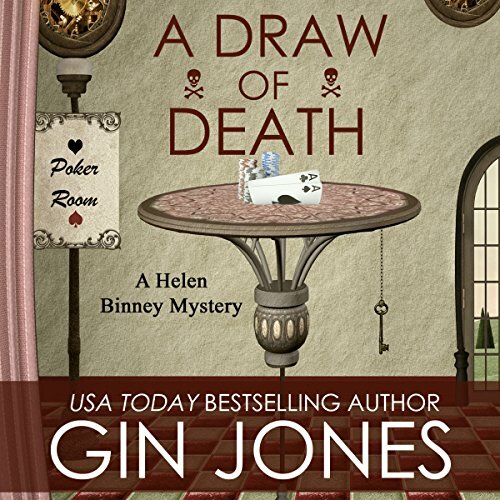 But she didn't plan on the guest speaker, a controversial celebrity poker player, literally drawing a hand of death. Whose buttons did he push a little too hard? Was it really, as the police believe, the niece of Helen's handsome lawyer/friend, Tate? 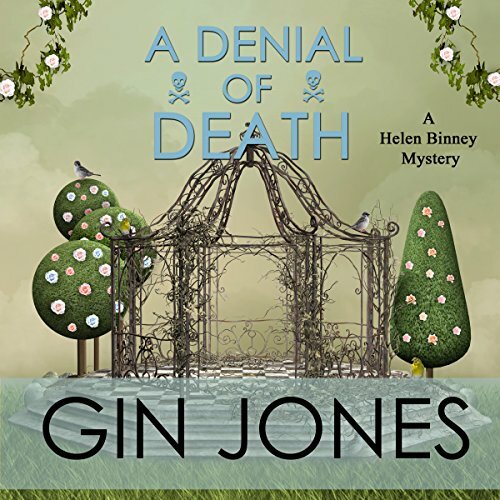 Helen Binney projected a powerful image as the former governor's wife, and she's not about to let a little thing like illness force into doing anything less now. 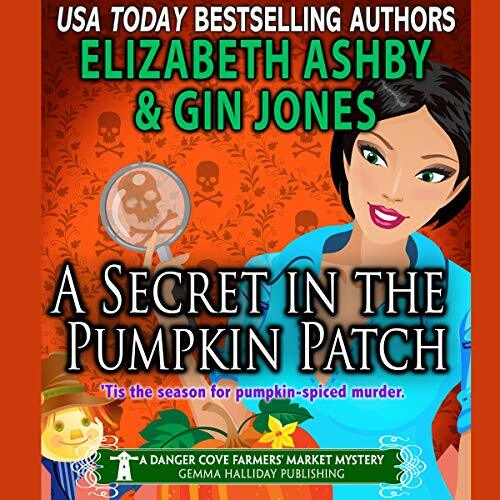 While her pushy nieces think she's at death's door, her handsome lawyer friend thinks she's a hot magnet for trouble...and her new gal-pals think she's a brilliant amateur detective! When those new gals give her an interesting project, Helen can't refuse proving her usefulness to the nay-sayers in her life. 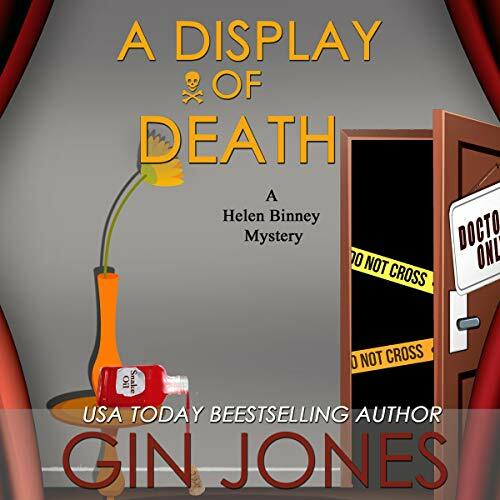 As the former governor's wife, Helen Binney is used to being in charge. 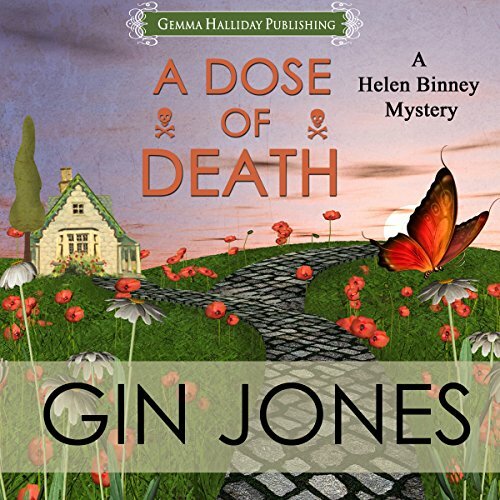 So when illness and two pushy nieces force her to take on a visiting nurse, Helen uses every trick in the book to slip away from the annoying woman. Only someone must have disliked the nurse even more than Helen, because the woman's dead body shows up the next day in Helen's yard! 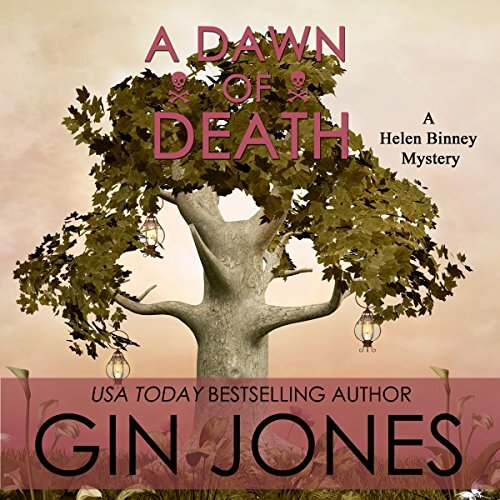 Now it's up to Helen to prove that not only is she perfectly capable of taking care of herself, she's also perfectly capable of solving one cold-blooded murder.